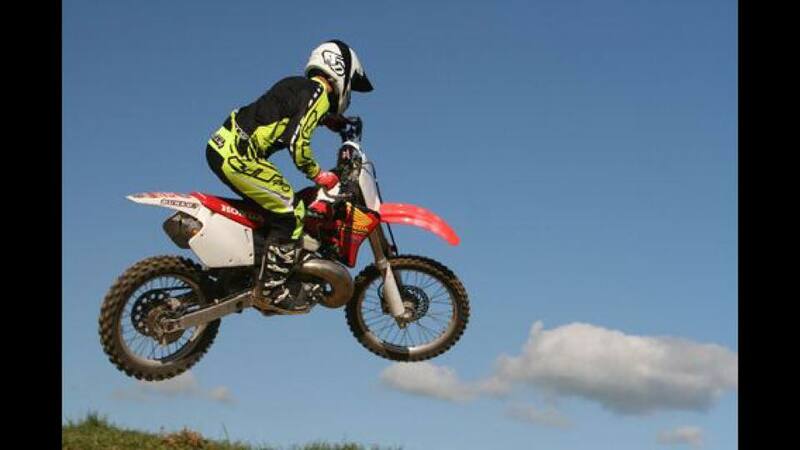 Spearheaded by Peter “Broxy” Broxholme and wife Sarah. 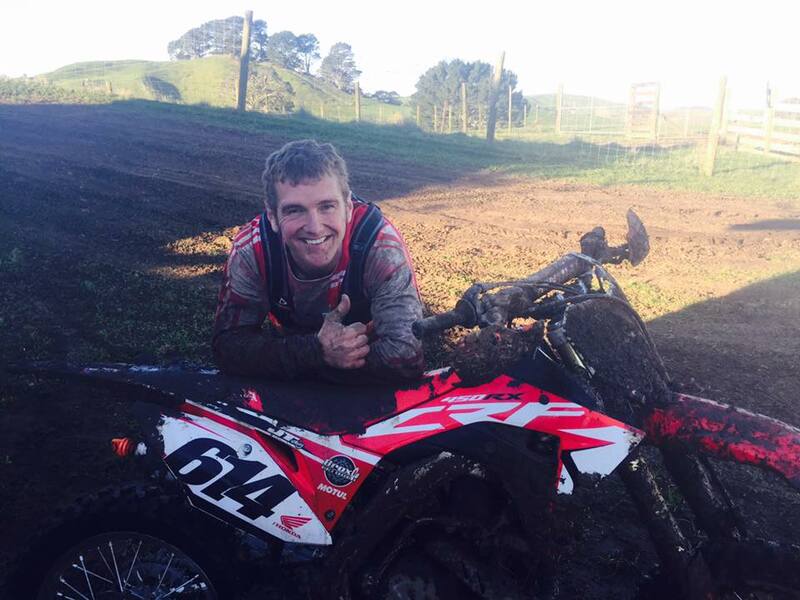 Broxy has been a Honda sponsored rider for 20 years, and is a current member of the NZ Honda Team. 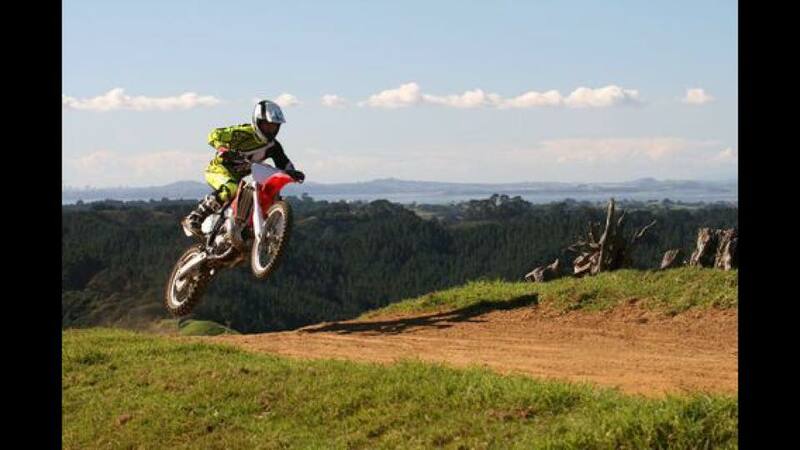 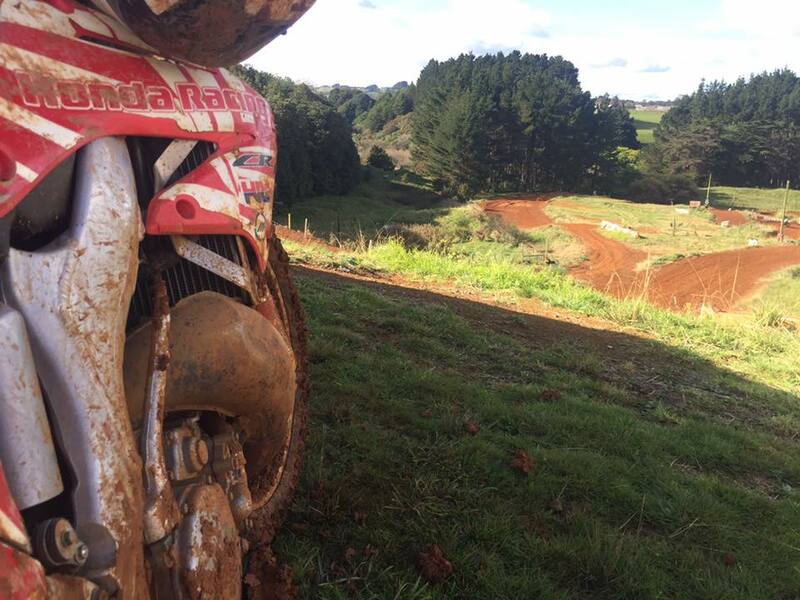 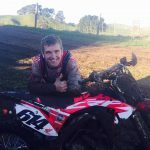 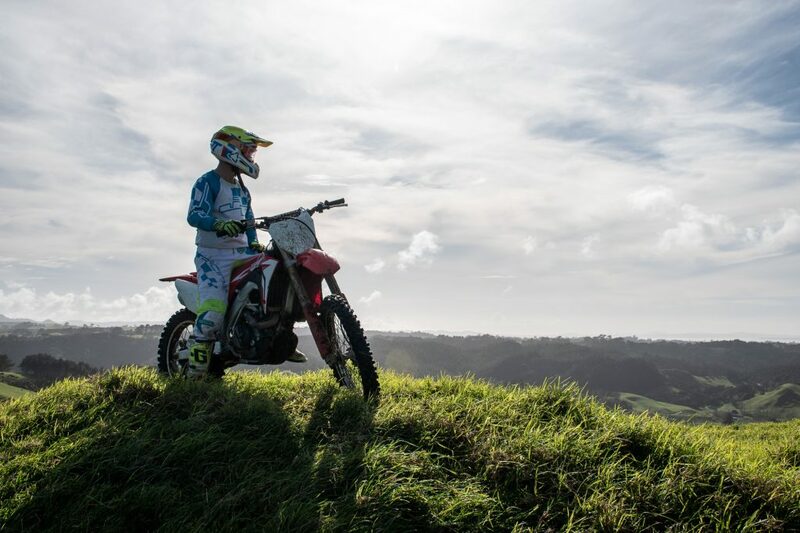 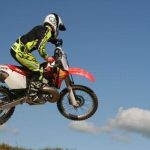 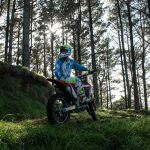 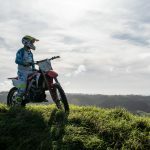 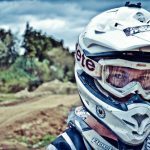 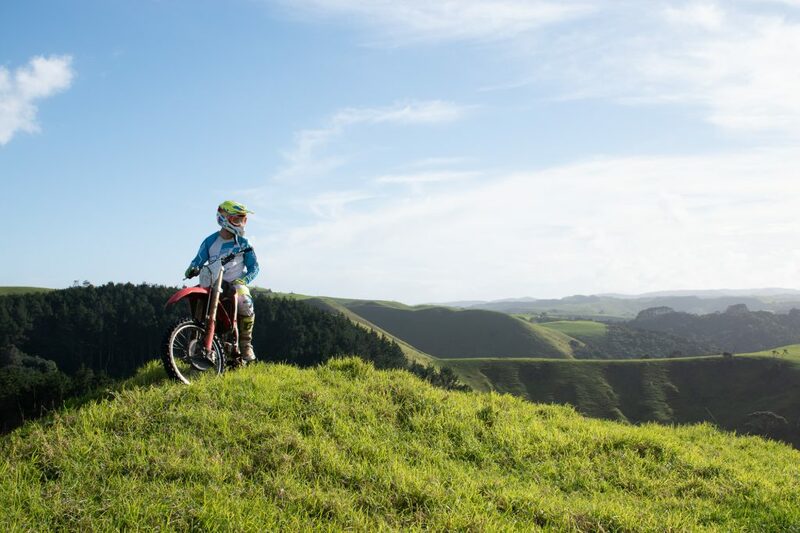 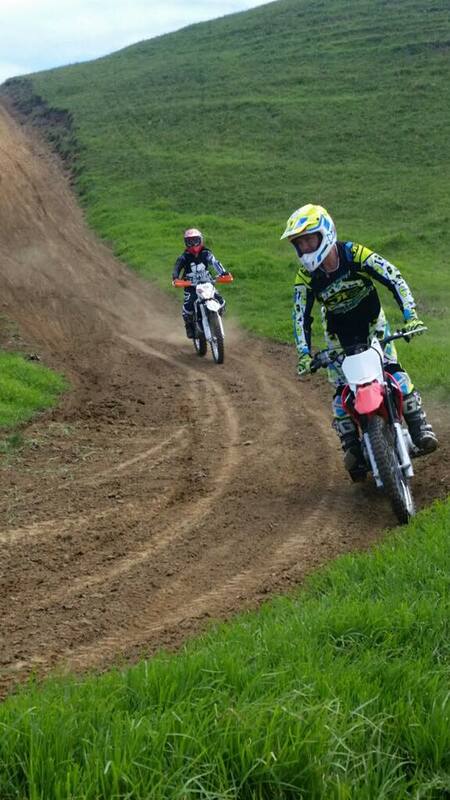 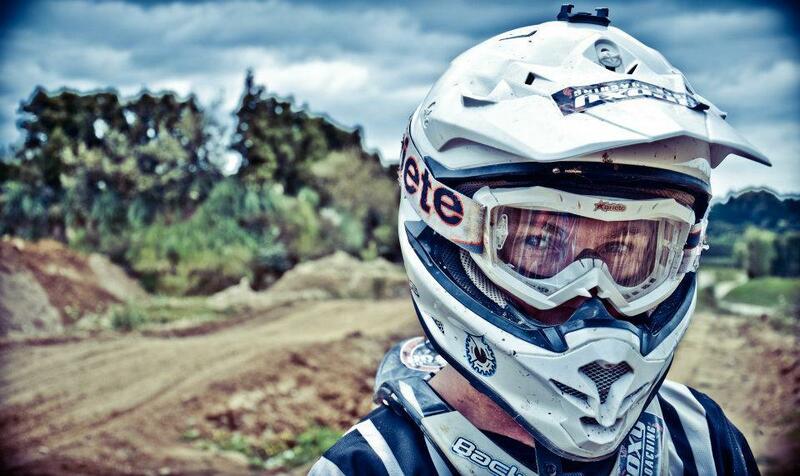 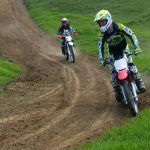 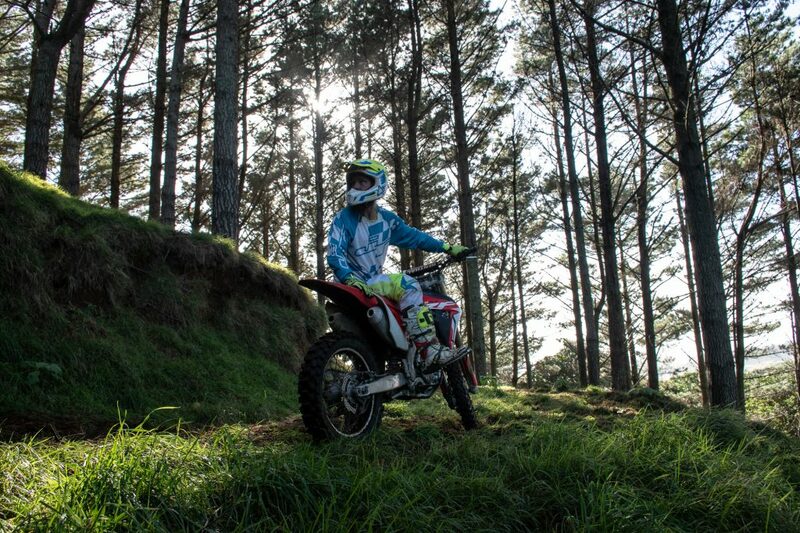 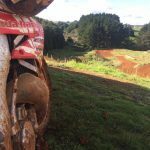 When Broxy’s not racing, he’s teaching New Zealanders how to ride safely and giving them the skills to further develop their motocross careers. 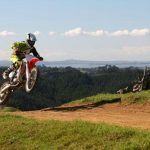 He started Broxy Rider Coaching in 2003, and since then he has achieved some incredible milestones. 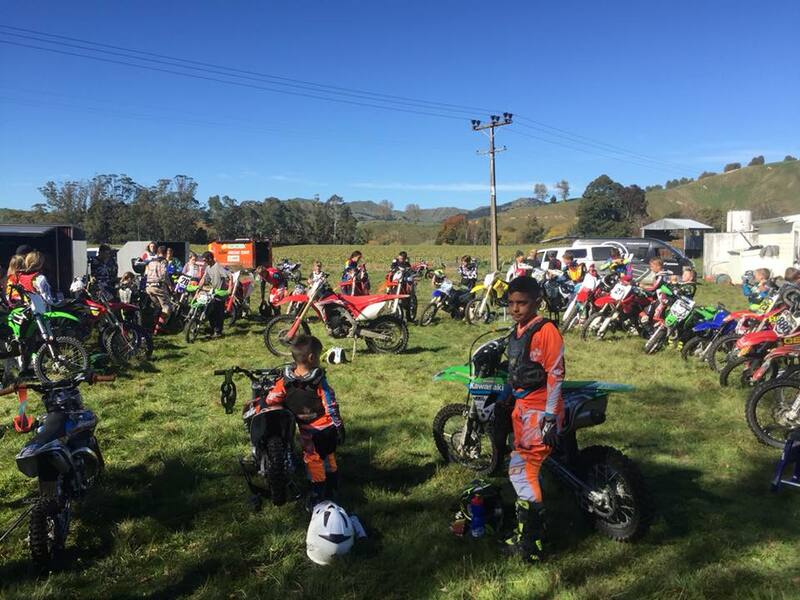 Apart from being an MNZ accredited Level 1 coach, Broxy coaches over 600 riders every year, from Kerikeri to Invercargill, and can completely change a riders’ style in just one weekend. 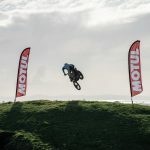 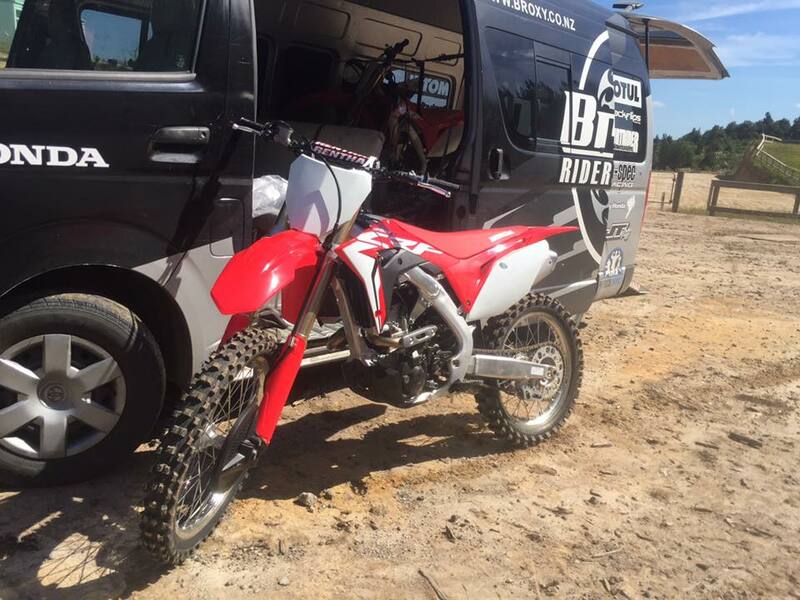 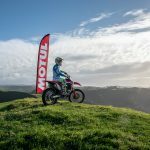 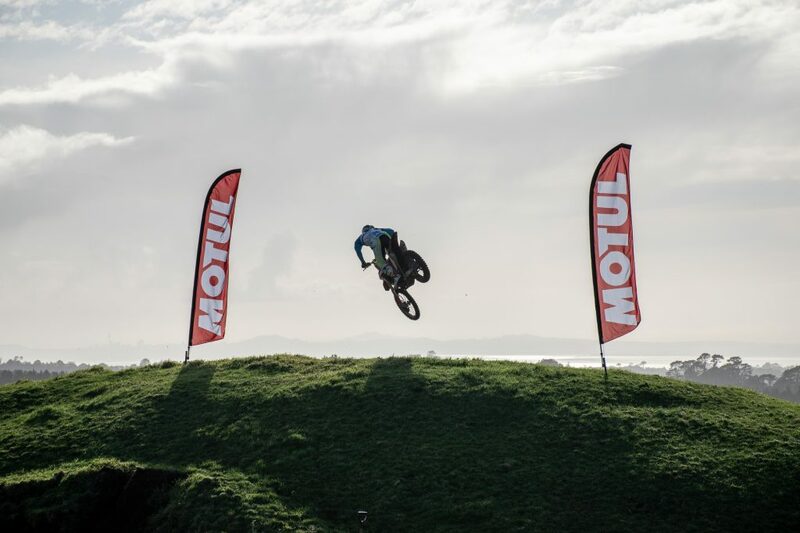 Motul are immensely proud to be supporting Broxy Rider Coaching. 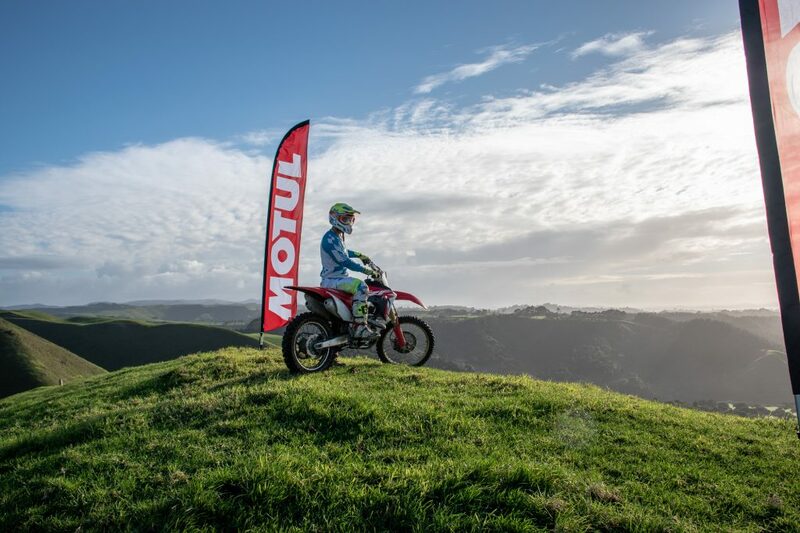 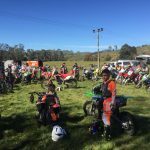 We fully encourage a program that supports and grows young Kiwis’ talent in motocross, and in our opinion, only Broxy could do this with such outstanding success. 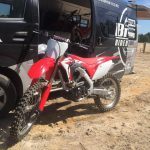 To keep up to date with Broxy’s activities or book a place in his camp, you can visit his website or Facebook page.